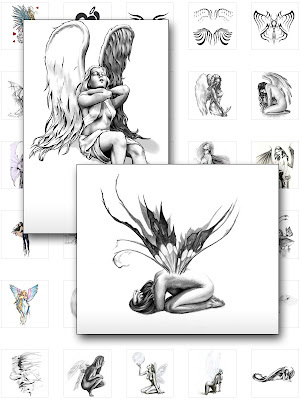 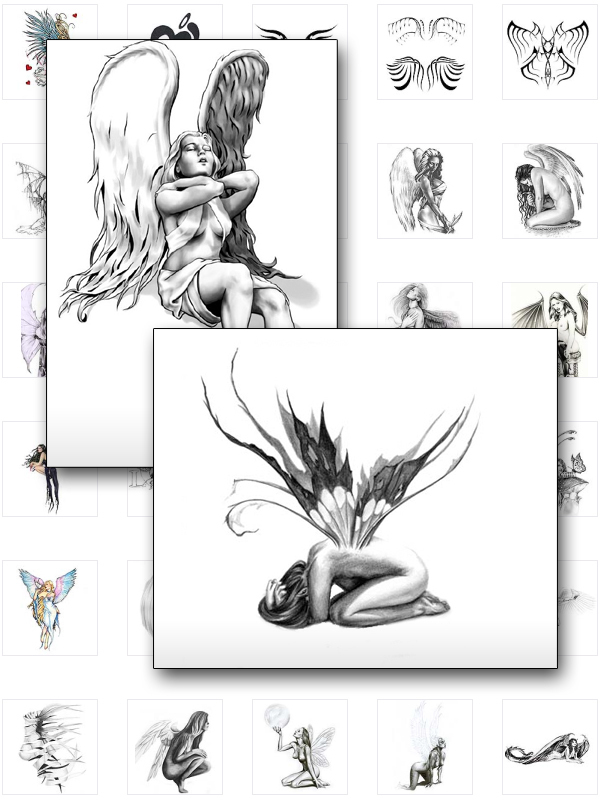 Fairy tattoos and angel tattoos are extremely popular and can add a distinct 'je ne sais quoi' to a person's character. 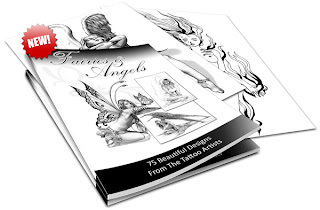 The real beauty of these tattoos is that they don't have to be loud and obnoxious unless you want them to be, but rather subtle and stylish. Packed with over 75 printable designs, this eBook is not avaliable anywhere else!